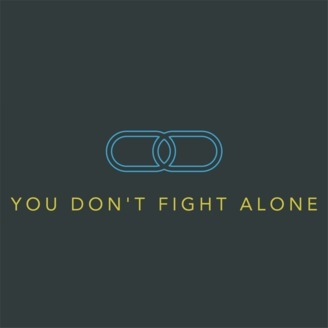 The You Don't Fight Alone podcast exists to share the human stories of those of us living with mental illness. 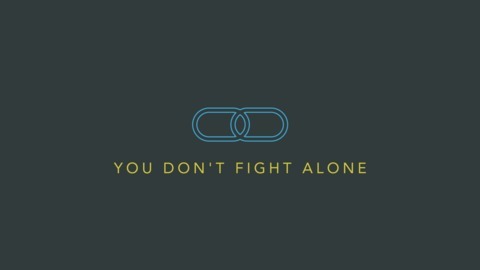 Join us for each episode as we journey though the life of each guest, going through the ups and downs of shared human experience. The first season will be published biweekly on Wednesdays.